I've written 21 or 22 novels, depending on how one wants to count, and I can usually pinpoint the exact moment the idea came to me Baltimore Blues? It began with a passing observation about the wretchedness of a boyfriend's boss. The Most Dangerous Thing? I was thinking about Great Expectations when I saw a man in a striped turtleneck and began thinking about Nightmare on Elm Street. After You're Gone? That was my husband's idea and he nagged me for years about it. But when I'm asked about Sunburn, I go blank. I know the ingredients, if you will. On the one hand, I was clearly inspired by the works of James M. Cain. 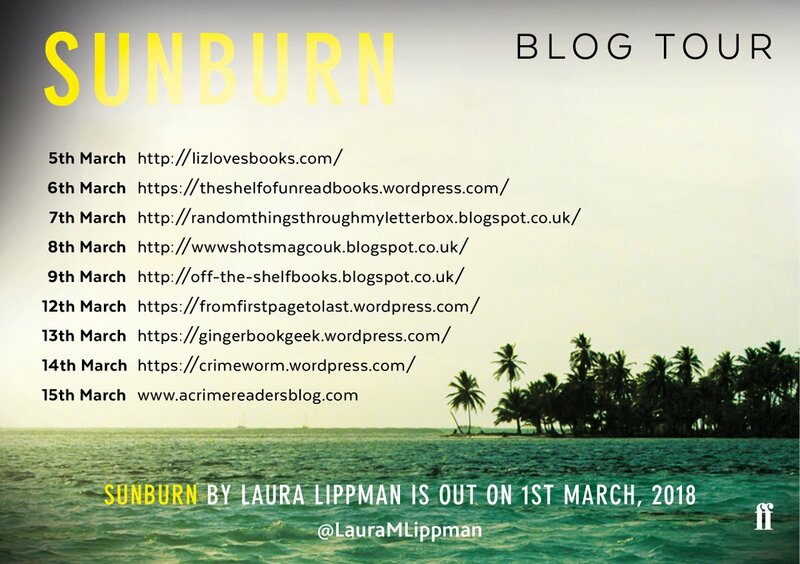 There are traces of several Cain books in Sunburn. The Postman Always Rings Twice, with its star-crossed lovers. Double Indemnity, which relies on a working knowledge of insurance policies. Mildred Pierce, who has no desire to hurt anyone, but will do anything for her ungrateful daughter. These works are so central to Sunburn that it seemed disingenuous not to acknowledge them. So, eventually, we learn that one of the characters has seen the films, then read the books. But that character treats those books almost as if they were DIY manuals. 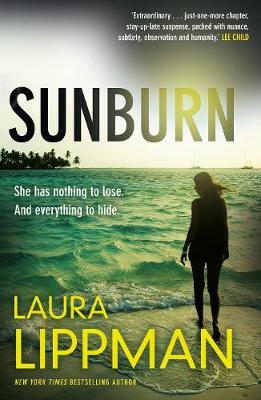 But Sunburn has another literary progenitor, a less likely one. In 1995, Anne Tyler, one of the best contemporary writers in the United States, published a book called Ladder of Years, a compassionate, uplifting story about a woman who abandons her family on the beach and starts a new life in a small inland town nearby. It's a great novel and Tyler's character is justified in abandoning her cranky family. Every woman I know has read the novel with a certain vicarious thrill. Still, isn't that a dark idea, too? What if the child were a toddler, in need of her mother? What if the father was feckless and weak? How would we feel about a woman who abandoned her family under those circumstances? The men in Sunburn know exactly what they think -- they say the woman, who goes by the name of Polly Costello, is unnatural. I think the problem is that Polly is all too natural, but that's for readers to decide. So those are the influences that combined to create Sunburn. But I can't, for the life of me, tell you when I put them together. What kind of woman walks out on her family? Gregg knows. The kind of woman he picked up in a bar three years ago precisely because she had that kind of wildcat energy. And now she’s vanished – at least from the life that he and the kid will live. But we’ll follow her, to a new town, a new job, and a new friend, who seems to know more about her than any new acquaintance should. Who is this woman, and how many times has she disappeared before? And who are the shadowy figures so interested in her whereabouts? 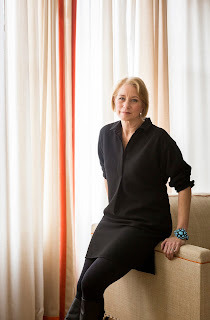 More information about Laura Lippman and her books can be found on her website.